The above image comes from a film that proved the calamity of poor casting and, worse still, even poorer release timing. The short-lived and arguably undeserved stint in the spotlight that marked the life of Anne Heche in the late 1990’s produced tons of fodder for gossip rags and an ever-so-fleeting moment of brilliance on the big screen. Her performance in Donnie Brasco even earned some Oscar buzz. Alas, she was unable to capitalize on the momentum, and failed to join the likes of Streep, Moore, or even Judd. Instead, her acting highlight occurred opposite Mr. Sullen Hero, Harrison Ford, in a film that teased but never fully delivered. That film was Six Days Seven Nights, and not only was it the beginning of the end of Ms. Heche’s status as a box-office headliner, it was released in the summer of 1998. The summer! 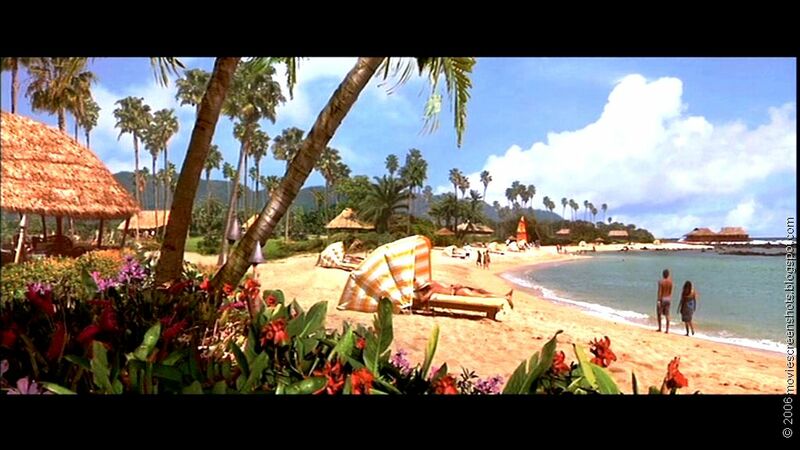 A movie about going somewhere hot when everyone is sweating is nothing but pure folly. That choice led to a disappointing result for the film’s investors, but nearly seventeen years later, that choice became the inspiration for this post. As I write, it’s January 2015. Winter Storm Juno is marching across this great country (how splendid that our storms have names) and as much as the folks in the Caribbean would love to trade places with us during the fall hurricane season, I think we all agree that we would love to be there right now. Timing is everything, as they say, and no timing could be more sublime than seeing (on screen) or visiting (in person) a tropical paradise just as a dozen inches of snow is headed toward your home. As for Six Days Seven Nights, it’s my firm conviction had the movie been released in the winter, it surely would have been a great success and catapulted young Anne to new heights of stardom. Instead, the producers made a simple misstep that led to a poor box office return – the film barely broke even in the domestic US market – and the failure of Ms. Heche to get another shot at a “big time” movie role. Enough with Ms. Heche. 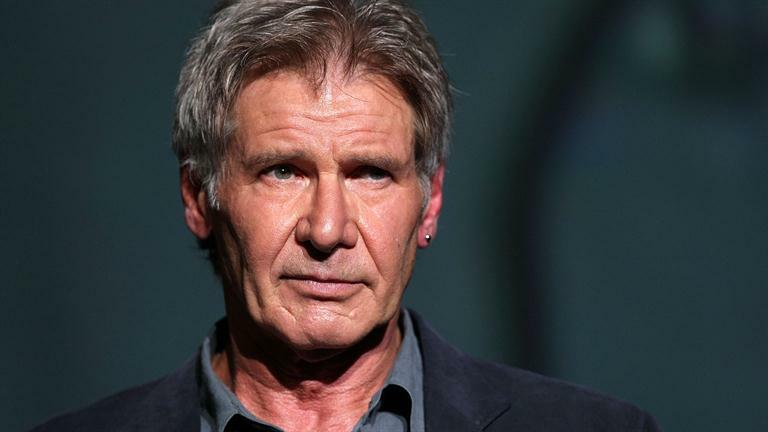 Even enough with the aging Han Solo / Indiana Jones (for the love of all that’s holy, please tell me he’s dropped the stud earring look – oh, I guess not). So, as we sit cocooned in our houses, staring at the bleak sky and fearing the impending frost, may I suggest we not make the same mistake as the producers of Six Days Seven Nights (and Mr. Ford with his earring)? Now is the time to get away from the misery of winter. Now is the time to take a little trip. And I know the perfect place for it. A place I’ve been fortunate to visit twice in the past 12 years. A little place called Young Island, located in St. Vincent & The Grenadines. Located just 200 yards from St. Vincent, Young Island is a 13-acre jewel that is entirely owned and operated as a private resort. With a return visit rate of over 50% and a staff to guest ratio of 1:3, it’s no wonder this idyllic paradise is my recommended retreat from the ravages of winter living. If you like sipping tropical drinks on the warm sandy beaches, or snorkeling and scuba diving in crystal blue waters with up to 100 feet of visibility, or the riveting sounds of steel drums at night bring out the party in you, Young Island is the place to be. From the lovely fresh baked cinnamon raisin toast in the morning to the sumptuous steaks, mixed drinks and dancing at night, you’ll forget every care and forget all about Jack Frost. While your friends and family shiver and scrape ice off their car windows, you’ll be shimmying up a rock face for a perfect swan dive into the refreshing water. Timing is everything and there’s no time like the present. Find your way down to Young Island. Make sure to have extra cinnamon raisin toast at breakfast. And, I’m pretty sure if you stay for six days and seven nights, they’ve even got some great winter specials going on now. Have the time of your life and tell ‘em Derek sent you!